DUI law includes a wide spectrum of crimes, proceedings, and penalties. If you are in trouble with the law and have been charged with a serious offense within the Lakewood area, it is best to reach out to a skilled DUI attorney for legal advice. Communication is key at The Law Office of Benjamin Hartford, so you should consider your dealings with our firm a partnership. Our DUI advocate will discuss your case, and after thorough analysis, an appropriate defensive course of action will be chosen. Practicing law for clients of the Lakewood area, we take an aggressive approach in representing our DUI cases. Here at The Law Office of Benjamin Hartford, we make sure to always prepare our strongest possible defense. In our 15 years of experience, we have successfully gotten charges dropped or reduced for many clients. We are The Law Office of Benjamin Hartford, bringing our 15 years of experience to clients from all over the Lakewood area. We excel at providing aggressive DUI defenses, thereby comforting our clients in our ability to give them just representation. With our experience, we know how to deal with courts and prosecutors in the Lakewood area. The Law Office of Benjamin Hartford is committed to seeing justice brought to the Lakewood area courts in all criminal cases and we never stop pursuing that goal. In every DUI case that we accept, we strive to maintain constant honest communication with our clients. 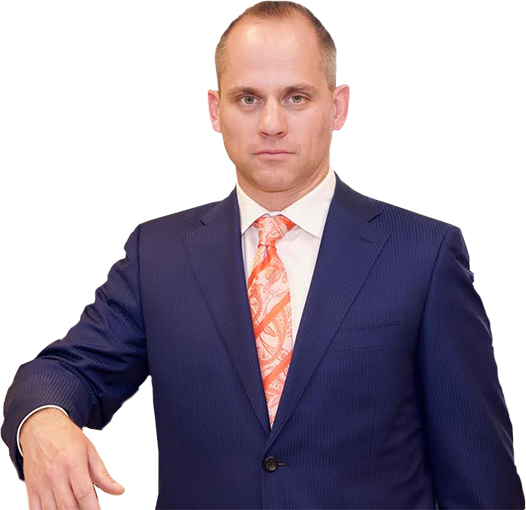 The Law Office of Benjamin Hartford is never more than a phone call away from answering any questions that you have regarding your DUI legal proceedings. After 15 years of practicing criminal law, we have learned many lessons about advocating for clients in Lakewood criminal cases. We are happy to provide a confidential consultation of your DUI case. Please do not hesitate to contact The Law Office of Benjamin Hartford to begin addressing your case today.